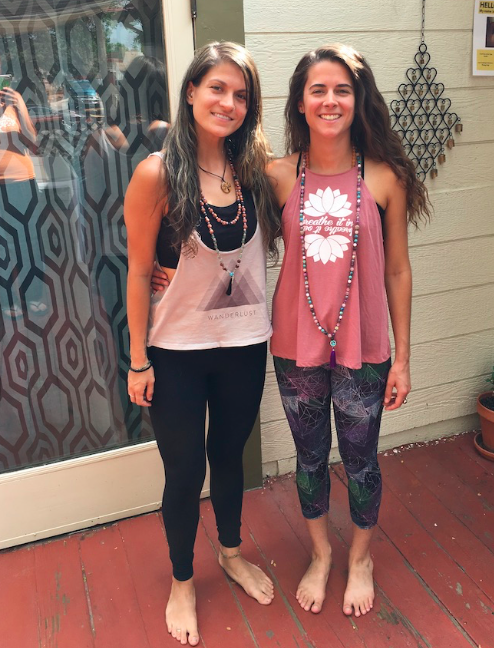 I began to work on my SEVA project last summer, right after I signed up for the 200hr yoga teacher training at Holistic Yoga School and Studio. 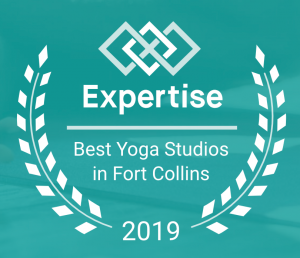 I was fresh out of the 600hr massage therapy training program at the Healing Arts Institute and new to the area, and I was excited to be a part of my newfound yoga community, as well as the wonderful community of Fort Collins. I volunteered to help represent HYS at the first Fort Collins Fitness Festival. At the time, I had barely begun my yogic journey and was quite timid, insecure, and nervous. I was afraid to talk to strangers, especially about yoga. I had been a member at HYS for about 6 months and had started to become friendly with many of the instructors at the studio. This was helpful for my volunteer time at the Fitness Festival because I felt comfortable around these lovely ladies and they inspired me to get out of my comfort zone and try something new. I felt empowered to speak up and spread the word to passersby about HYS classes and the 200hr teacher training. I had a great time bonding with all of the volunteers and yoga instructors who helped represent HYS at the festival, I felt proud to be part of the HYS community, and I was proud of myself for finding the courage to encourage others to visit and start their own yogic journey at HYS. This experience led me to volunteer my time and efforts at the Fort Collins Mission on two separate occasions later in the summer. I was excited to help people in need and I started to come out of my shell, seeking experiences like this that would force me to shed the timid, insecure, nervous parts of me. Although I felt strengthened and had begun to “shed my old skin”, I was still very much living in fear. Would the people who seek shelter at the Mission be mean, vulgar, rude? Would they hate me? I wasn’t sure what to expect. I was nervous upon arrival for my first volunteer shift. 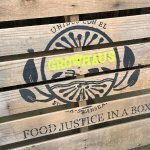 As people started lining up and my team and I began to serve the food, I was pleasantly surprised to find that not only was there no meanness, vulgarity, rudeness, or hate coming from those who were receiving the meal that I had helped to prepare, there was a genuine sense of gratitude emanating from each soul. Every person that I made eye contact with thanked me with warmth in their eyes and a smile upon their lips. This was the first time in my life that I began to realize that all humans are connected, that we are indeed all one. I was thrilled to come to this realization, and I returned to help prepare and serve another meal at a later date. I felt honored and genuinely happy to be of service. At HYS, I came out of my shell more and more, introducing myself to other students, signing up for extra workshops and trainings, and offering to help to clean up the studio after yoga classes. By the time teacher training classes started, I was beginning to really blossom and come into my own. I had started working as a massage therapist and I was no longer afraid to speak to strangers. I developed friendships with many of my fellow students as well as the yoga instructors at the studio. As I dived into teacher training and started learning about the Eight Limbs of Yoga and other yogic teachings, I recognized that for most of my life up until this point, I had been going through the motions of life, but I wasn’t really living. I was living in a state of perpetual fear, judgement, attachment, entitlement, shame. I now know that these things were the result of conditioning that I’d been exposed to in this modern society, and that life’s journey is about so much more than “just going through the motions”. My journey has really only just begun. I acknowledge that while I have learned so much in this short amount of time, I still have so much more learning and growing to do. I now realize that part of being human is to take chances, learn from every experience, and to allow the Self to grow from each experience. For a long time, I convinced myself that people can’t change. Seeing and feeling the change within myself, I no longer set limitations on myself or others. I no longer believe that there are bad days; there are good days, and there are great days. I strive to live each day in non-judgement, non-violence, non-attachment, compassion, and love. I am so grateful that my path led me to Holistic Yoga School and Studio, and ultimately to where I am today. I’m truly blessed to be a student and a teacher in this lifetime, and I’m excited to see where my journey takes me. Jai and Namaste!